Creating inspiration and opportunity for young people. 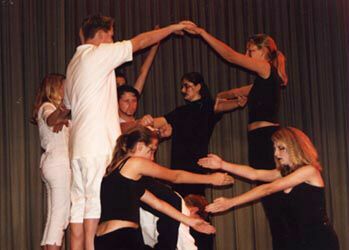 This experience is a melding of some of the top acting techniques available globally, mixed with a unique and inspirational personal development program for teenagers. This combination sees extension students rapidly expand with positive results in all areas of their life. Singularly the most important skill students will develop is the ability to come up against their edges, the places where fear hides and resistance dwells, and face it with courage. It is from this place, without a doubt, that the skills to thrive in any chosen career path, and in life are developed - grit, resilience, lateral thinking, creative problem solving, imagination and resourcefulness. As you already know, we are passionate about creating safe spaces for students to feel safe to take creative risks. Extension takes this further as students are encouraged to make bolder decisions and make use of the new skills they are developing in creative ways. Students passionate about acting and creating invariably come to the place where they are hungry for more, want pushing further and want to deepen their skills and experience. Extension is the platform the AAA has to provide this. Extension teaches advanced skills in acting for stage and screen. Our regular classes (which students can also attend as part of the Extension package) already far exceed high school drama curriculums. The Extension program teaches many skills at university level and beyond. Students are ready for this, they take on these challenges with curiousity and excitement. They are supported by their AAA tribe to keep extending themselves to new creative heights. 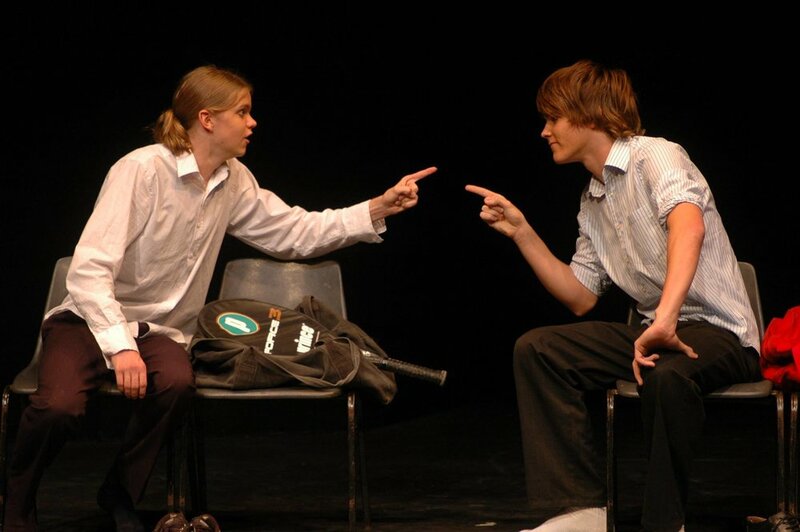 Through these techniques not only have students gone onto professional (and often international) performing careers but they learn about themselves, they process emotions and they grow in depth of character (both on the stage and in life). This requires little explanation except it is all we do in class at a deeper and stronger level. Where the risks are bigger, the safety net must be stronger. This means students feel safe with their peers and deep and lifelong friendships develop. Many of our extension students are still best friends and/or entrepreneurial partners more than a decade on. It is the exciting and beautiful by-product of the extension program.